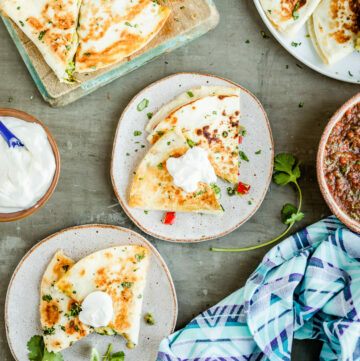 If you’re still figuring out your Thanksgiving menu… well, you better hurry! 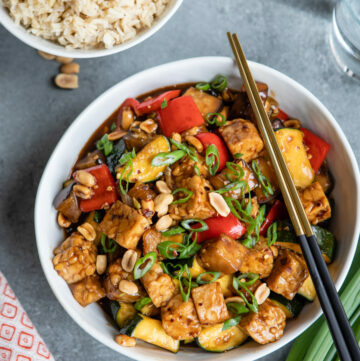 Last week we shared some meatless main dishes and vegan sides, but today we’re rounding up some ideas for after dinner: plant-based Thanksgiving dessert recipes. 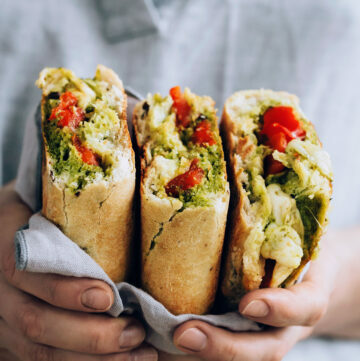 Whether you’re looking for a vegan version of a classic or something completely new and different, we’ve got plenty of options for you here. 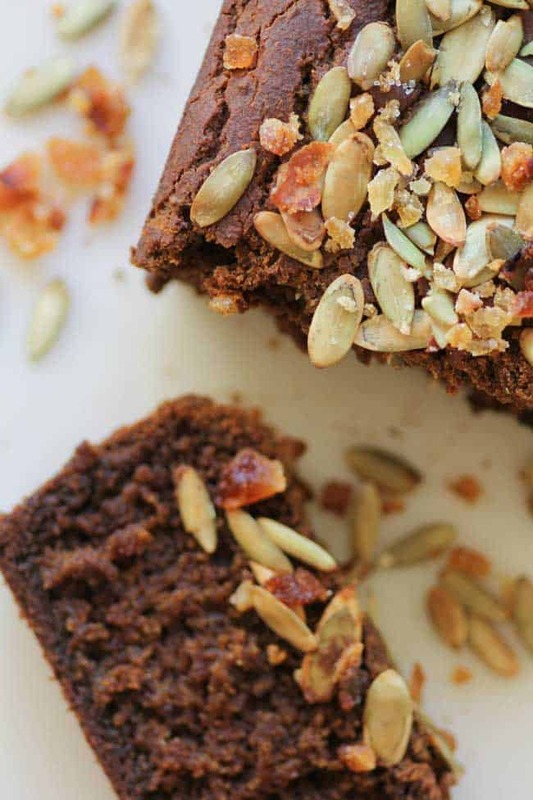 Get the spiciest ginger beer you can find to make this gluten-free pumpkin loaf–it’s perfect served with a scoop of ice cream! 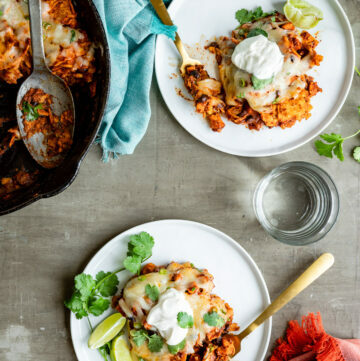 No one will miss the eggs and dairy in this plant-based remake of the Southern classic, sweet potato pie. 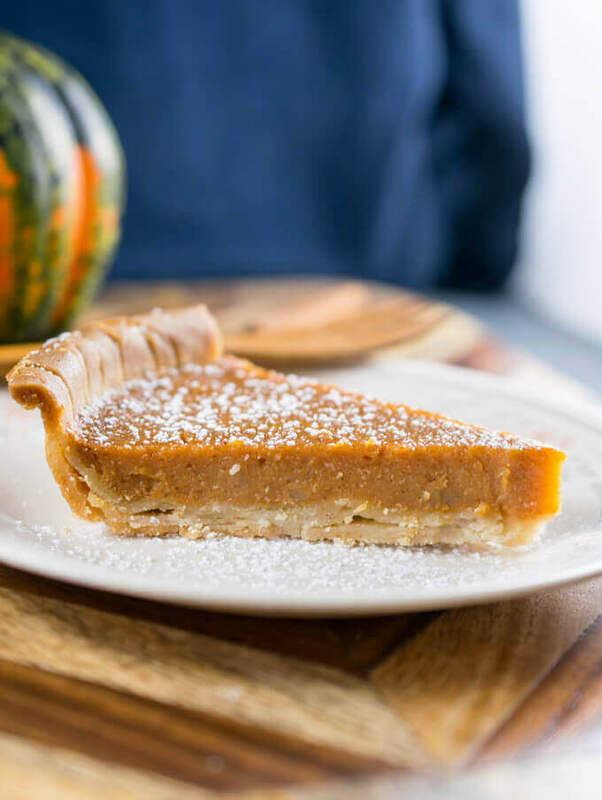 Vegan Sweet Potato Pie from Yup, It’s Vegan! 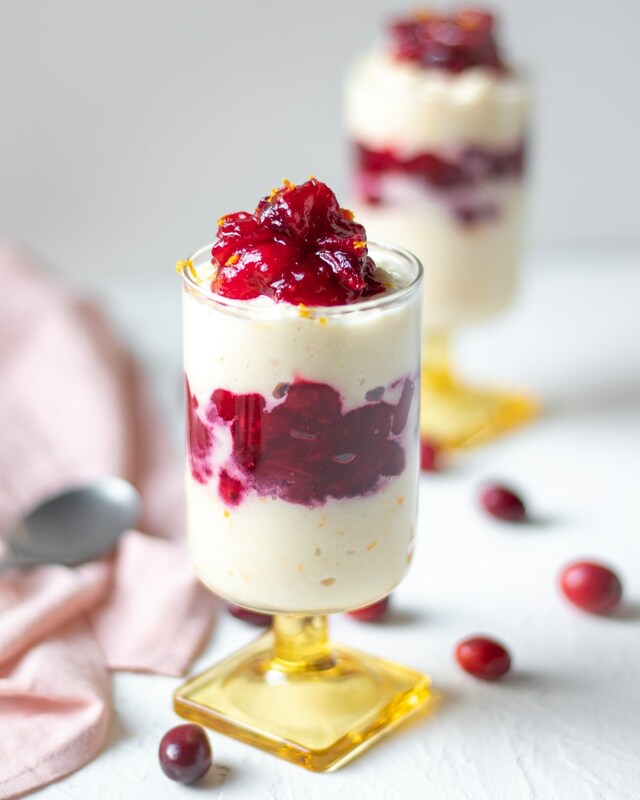 Almond-based ricotta is layered with homemade cranberry compote for a show-stopping plant-based Thanksgiving dessert. 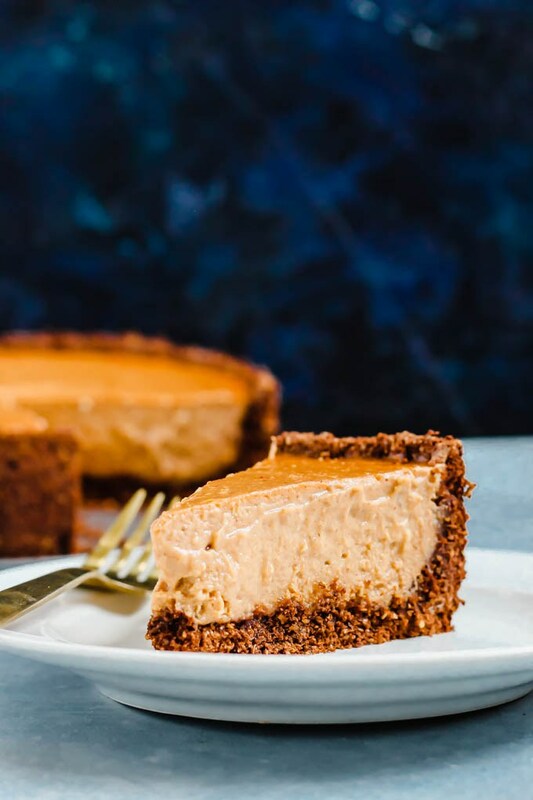 You can never go wrong with vegan cheesecake, but adding pumpkin and a chocolate crust makes it even better. 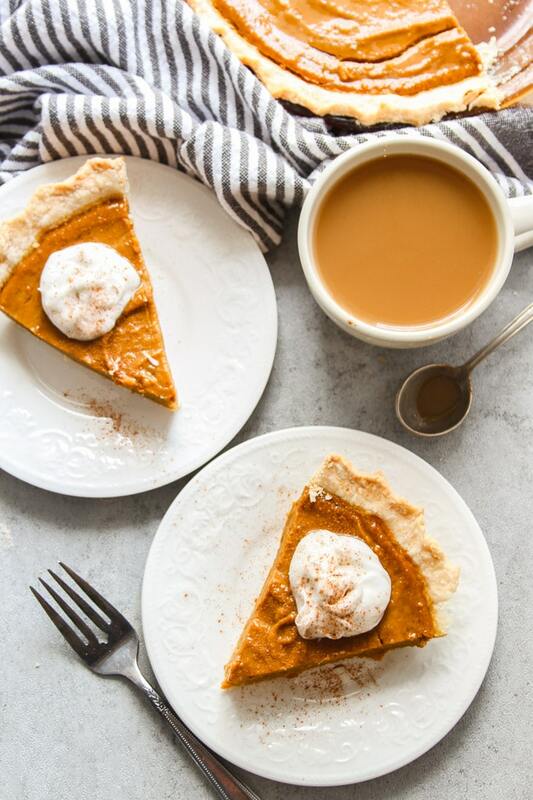 If you like sticking with tradition–sans the animal-derived ingredients–you’ll love this plant-based pumpkin pie recipe. 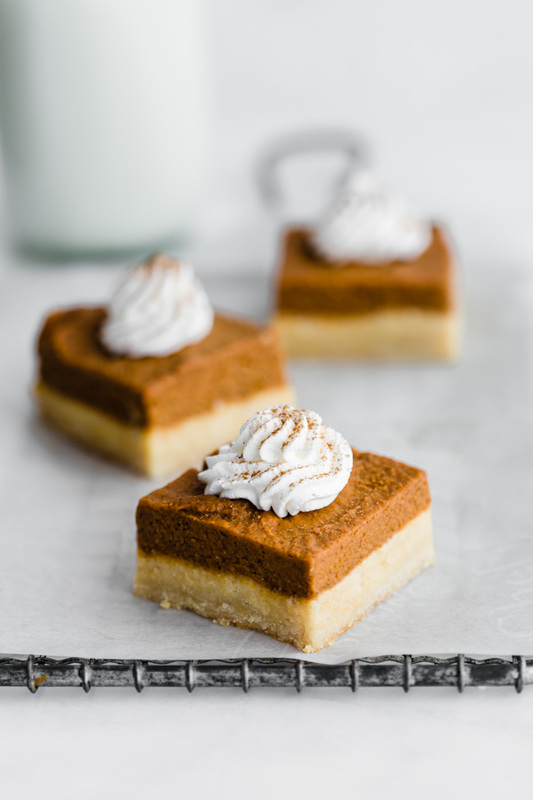 A platter of small bites and handheld treats is a great way to please everyone for the holidays and these pumpkin pie bars are the perfect addition. 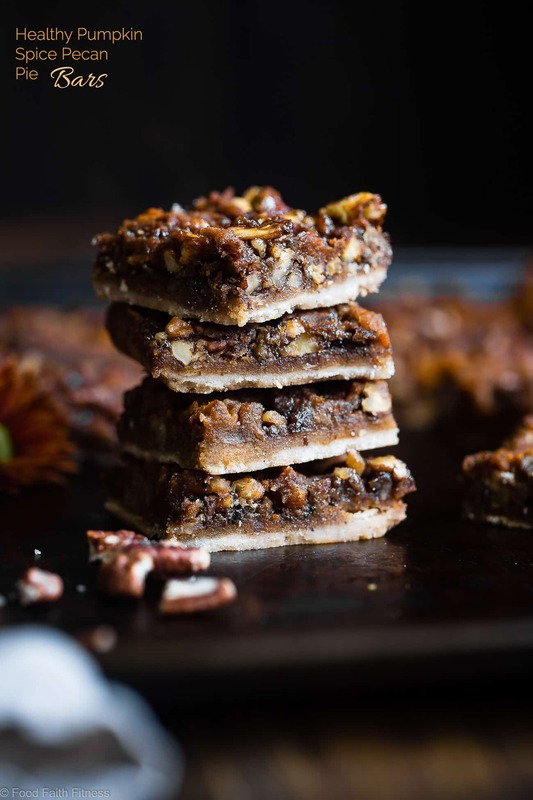 Pecan pie meets pumpkin in these spiced bars. 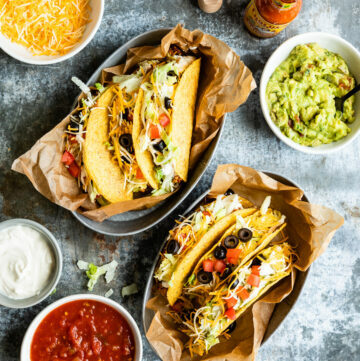 Bonus: they’re paleo too! 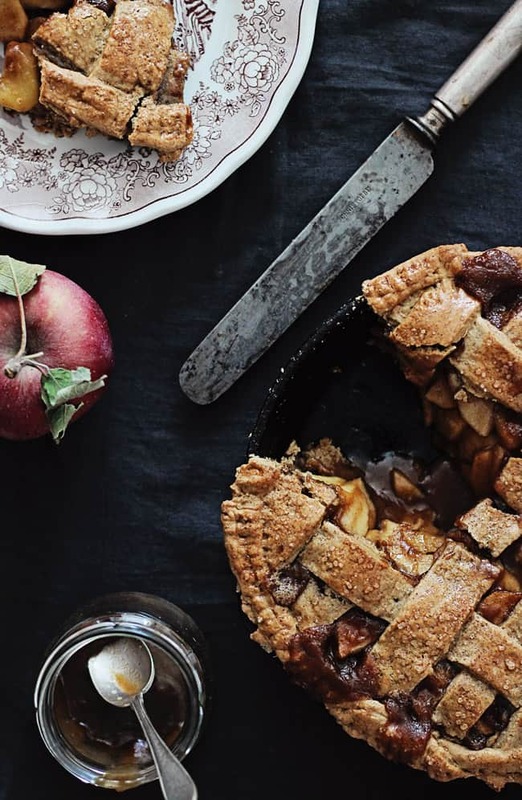 A gluten-free lattice crust tops this lightened up version of apple pie.